A friend of mine wondered why there wasn’t any zombie erotica. “That’s interesting,” I thought. So I sat down and wrote something that answers a few questions about what happens after the zombie apocalypse. As in, what happens to someone’s carnal desires. It’s only 99 cents at Amazon (free if you have KindleUnlimited). Get it here: Zombies Need Love Too! So, after you’ve gotten done being freaked out, go take a look. 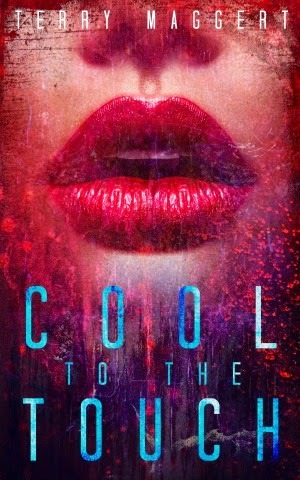 It’s short, atmospheric, and unique. Oh, and one more thing: Don’t you judge me. Heh. Long story short, my new book is available. It’s the story of humanity raging against the beasts of hell. 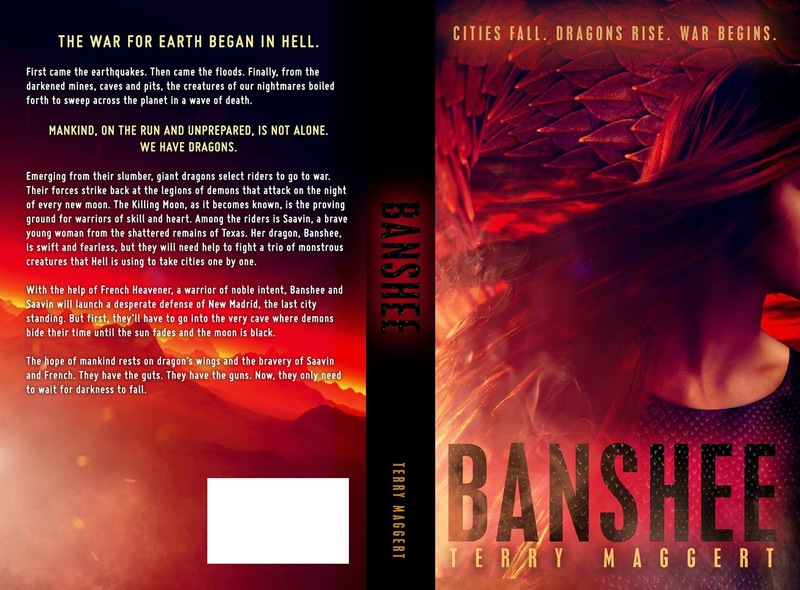 Here’s the link:Get your copy of Banshee now.